Hello! my lovelies. I know I have taken the longest break but I couldn’t keep myself away for long. 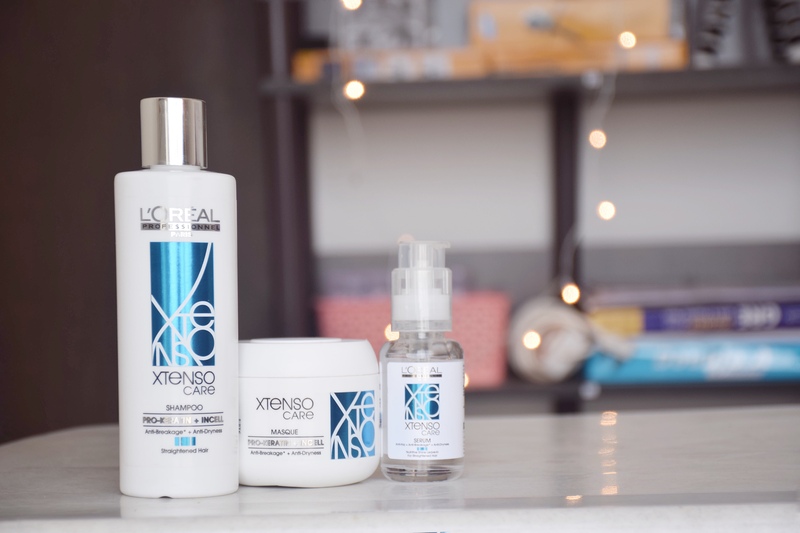 So here I am with a skin care post. I was sent a face mask almost 40 days back to try out by the brand Jovees. I have finished 1/3rd of the jar and can easily share my experience with you guys. 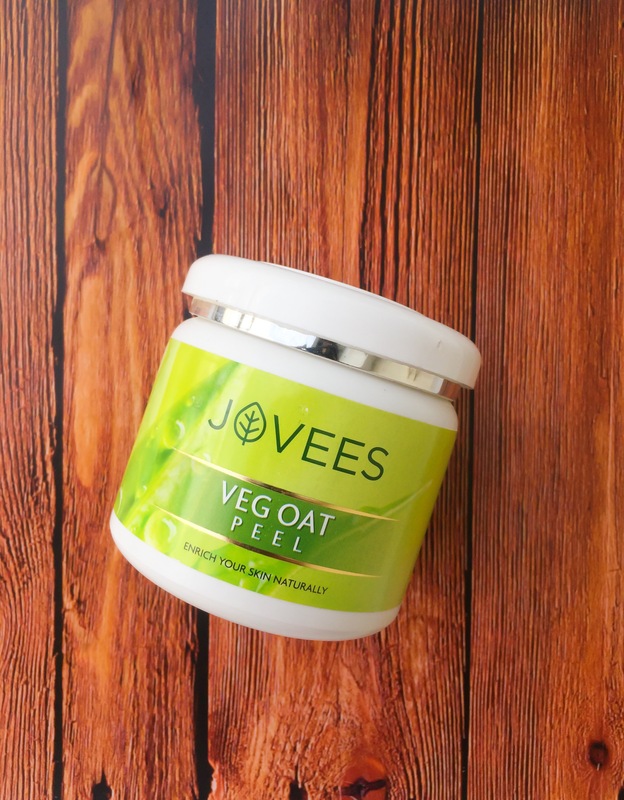 So the product I am going to talk about is the Jovees Veg Oat peel.